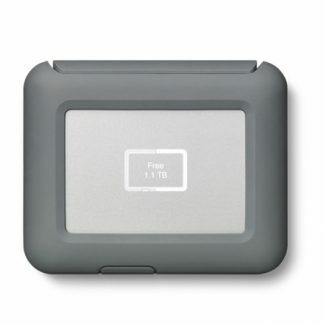 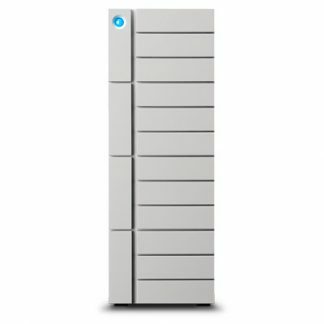 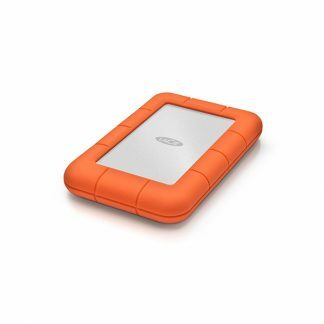 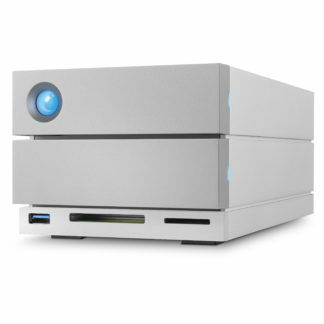 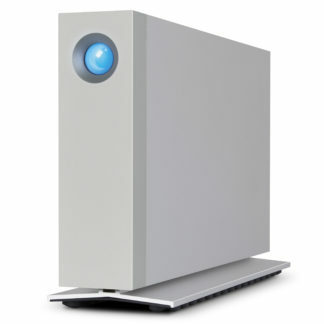 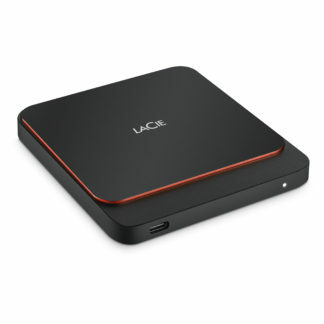 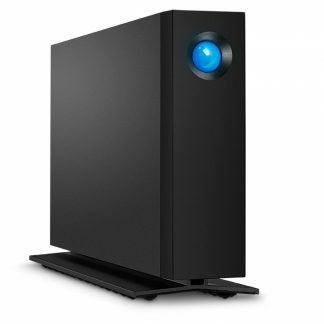 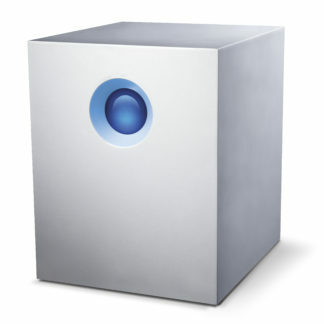 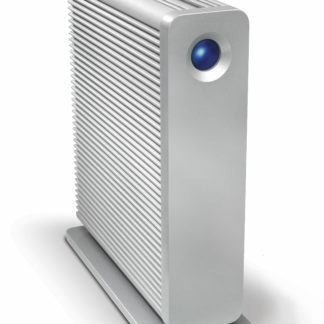 LaCie, a long standing industry player offers a massive range of storage drives both portable and desktop. 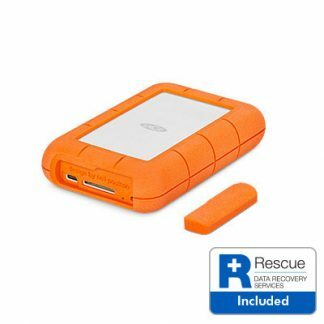 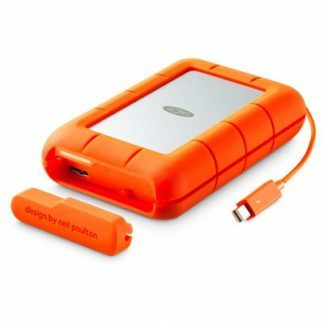 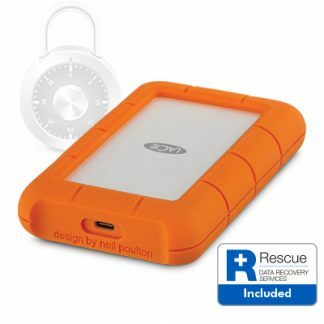 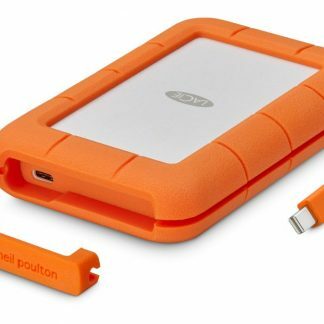 Starting with their hugely popular rugged portable series all the way up to their 12 bay 12big RAID. 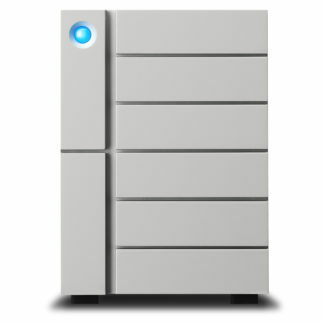 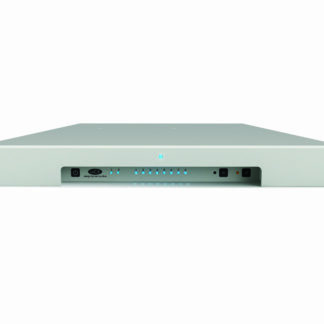 As a LaCie partner we can offer expert advice across the entire range. 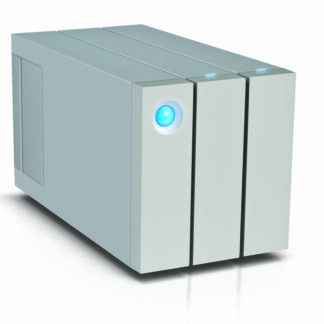 We offer Next Day UK delivery and on a number of items even Same Day delivery within London.